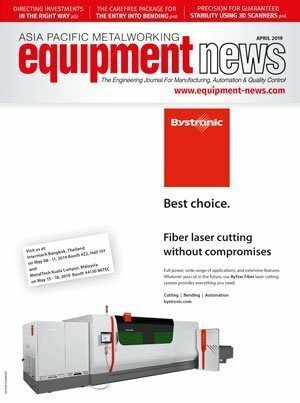 Walter AG is releasing an all-rounder for every material, machine and drilling application. This can be used universally in three different ways: In all ISO material groups. It is designed for a wide variety of applications such as inclined entries and exits, drilling holes close to the edge of the workpiece or convex and concave surfaces. Furthermore, it can also be used with all machine concepts: In machining centres, horizontal or vertical, in lathes, rotating with driven tools, axial and radial (with angular head), or stationary. As a first step, Walter is bringing out the X·treme Evo in the variants three and five × Dc without internal coolant and five, eight and 12 × Dc with internal coolant. 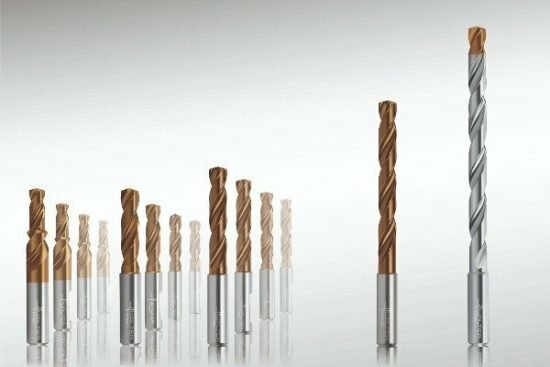 In addition to the DC160 variant, the drill from the Advance range is also available as the DC260 Advance step drill with and without internal coolant. According to Walter, the greatest strengths of the X·treme Evo lie in its long tool life and high levels of productivity and process reliability. The WJ30ET (full coating) and WJ30EU (point coating) grades are new to the X·treme Evo: A highly tough micrograin substrate combined with Walter’s own TiSiAlCrN/AlTiN multi-layer coating on an AlTiN base layer. Extremely wear-resistant for a long tool life – even while maintaining high cutting parameters. Another innovation is the thinner web with steep approach angle, along with the fourth land that lies close to the drill tip. The steep approach angle reduces the feed force and increases the positioning accuracy. The deep-seated fourth land is engaged even quicker and consequently optimises drill guidance, particularly for inclined entries and exits. The new type of face geometry on the X·treme Evo creates plenty of room for the chip in the centre and therefore improves chip removal, particularly in soft material. 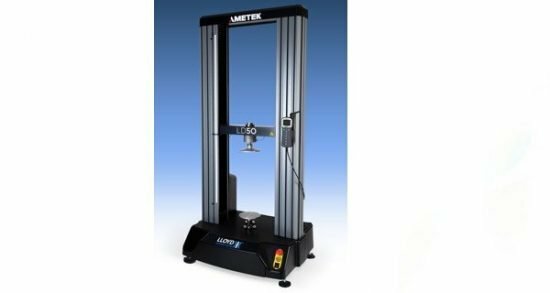 Ametek Lloyd Instruments’ new LD series of twin column materials testers has five models with capacities ranging from five to 100 kN, featuring extra-large working area of 452 mm; crosshead travel up to 1070 mm extendable to 1669 mm, and wide speed range. Mounted above a floor-standing compression cage, simple change of grips enables modular machines to suit testing needs. Haimer’s VIO linear offers a complete solution for fully automatic high-end tool presetting with customisable options. The modular concept makes it possible to preset tools up to 1,000 mm in length and diameter. 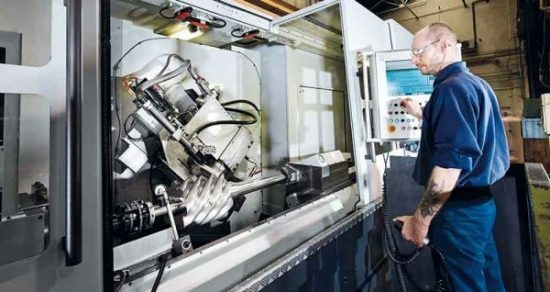 Holroyd’s TG 350 rotor grinding machine is primarily used for the finish grinding of helical screw components such as worm screws and rotors after they have been milled to a rough or semi-finished state.